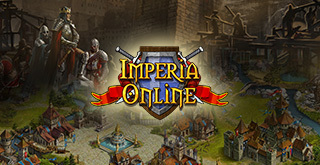 Imperia Online launches its first e-sports event and Medieval times just got pretty real. 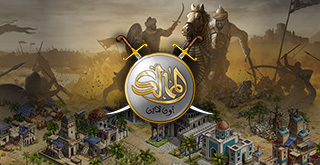 So far you have played Nomads Invasions for epic prizes. There’s no doubt about it. Now we have decided to go beyond and dive straight into the e-sports business. Which means you, the players, will play a real tournament. 5000 EUROS is the prize pool, which the Top 3 ranked Imperials will split at the end of Nomads All-Stars! The winner and the tournament’s Champion gets 3000 EUROS. The Silver Medalist will receive 1500 EUROS. The Bronze one will go home with 500 EUROS. And if you think that’s not enough… you are actually correct. It’s not. Because all the participants, who ranked from 4th to 50th place at the end, will get 80,500 Diamonds. Wait, there’s more – the players from 51st to 100th place in the Final Ranking will fill their purses with 30,600 Diamonds a piece. So, let’s recap – ALL players, who managed to get themselves in the tournament’s Final Top 100 Ranking will receive rewards. We dare you to ask for more! 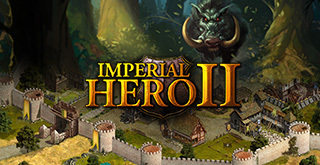 Registrations for Imperia Online’s Nomads All-Stars launch today, 3 PM Server Time. 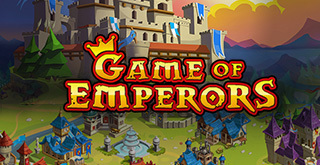 The tournament begins on June 25th, 3 PM Server Time.